 Scudder Roofing has experienced installers for all types of roof and attic venting systems. Scudder Roofing specializes all types of ventilation including in ridge vents, soffit vents, attic vents, solar fans & so much more! Without proper ventilation, the trapped heat or moisture in your attic can wreak havoc with your entire home and cause a variety of issues including premature roof failure, high energy bills, warping or cracking of your framing, mold, mildew, wet insulation, ice dams and many more problems. Your attic needs to breathe, just like you do! And today's homes are far more air tight with energy efficient doors and windows as well as increased insulation which means your home has a harder time breathing in and out. Having a good ventilation system installed by an experienced contractor can help you avoid a host of issues and extend the life of your roof as well as the life of your home. The right ventilation system keeps the outside air freely moving through your attic which is vital to the best performance of your roof. Good ventilation will minimize or balance the temperature differential between the air outside and your attic, keeping the air inside cold and moisture-free in the winter and removing trapped heat which increases energy costs during the hot summer months. Avoid Damage By Using the Right Ventilation System. Scudder Roofing has experienced installers for all types of venting systems including soffit vents, ridge vents, solar attic fans and more. Your Scudder Roofing technician will work with you to determine the amount and type of ventilation system that would be best and most efficient for your home. Remember, the most important defense against the deterioration of both your home and your roof is a properly designed and installed ventilation system! 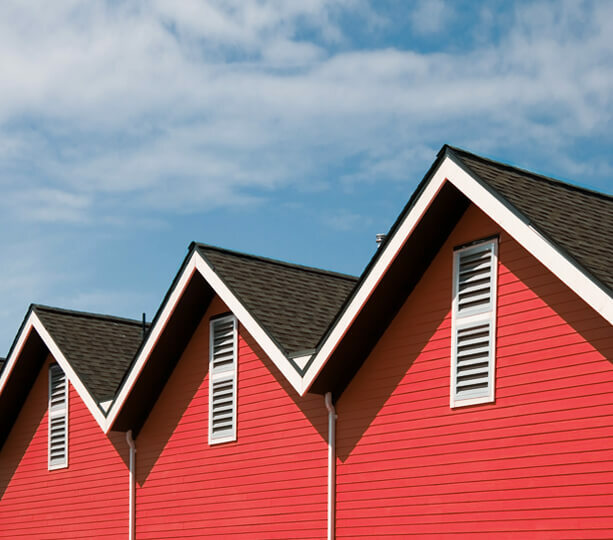 It's said that nine out of ten homes in the U.S. aren't ventilated correctly; with the Scudder Roofing team, your home can be the one out of ten that is!